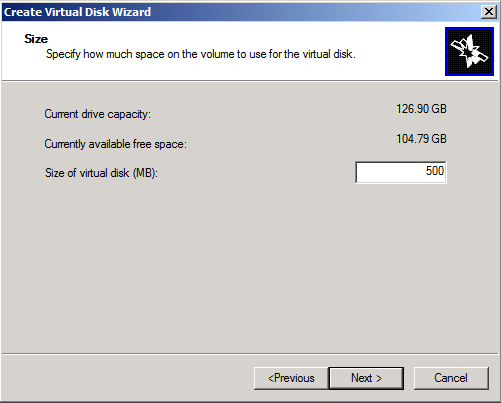 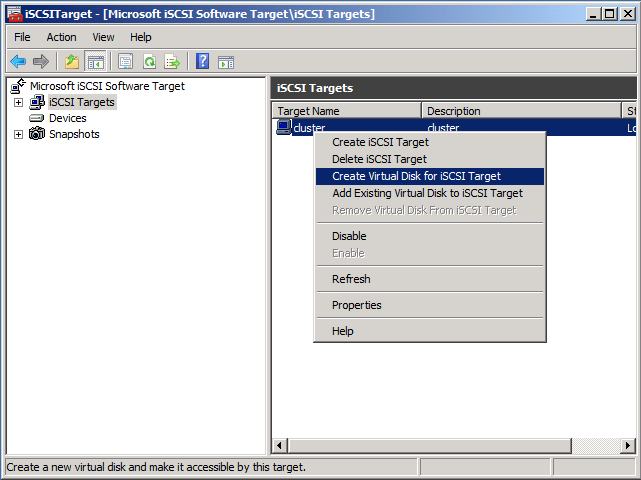 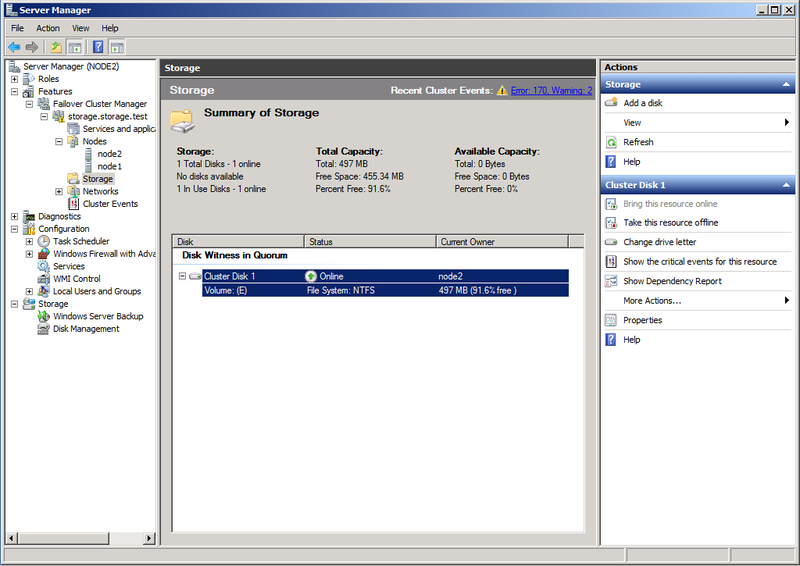 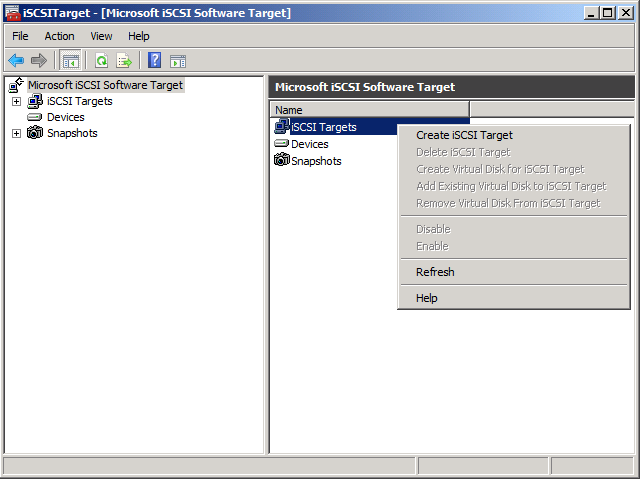 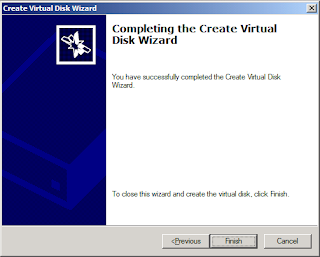 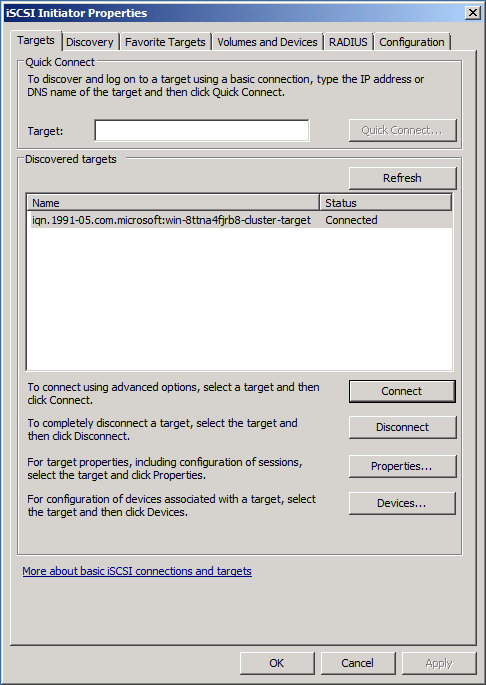 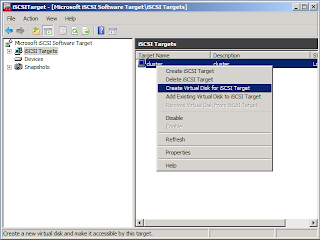 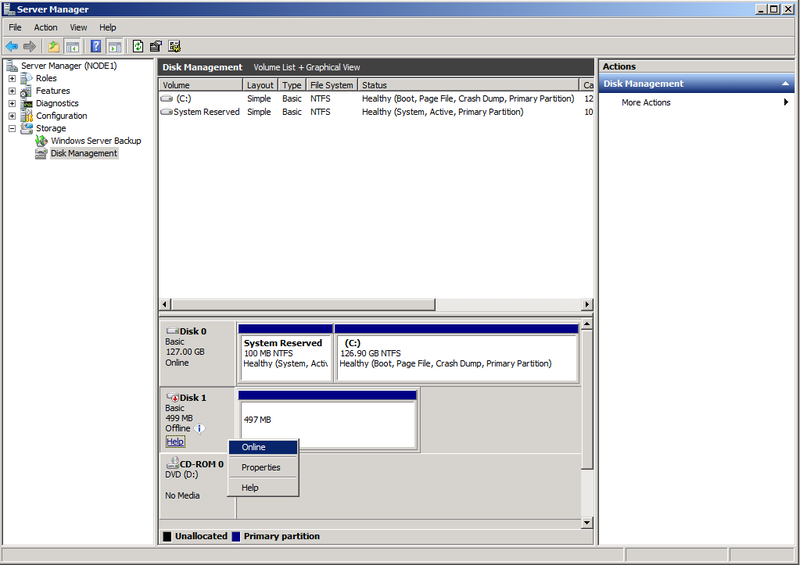 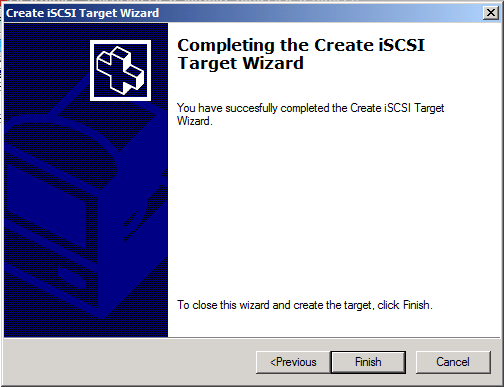 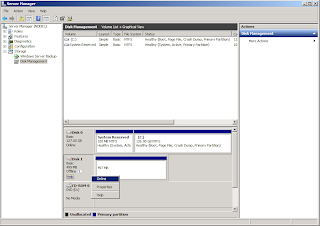 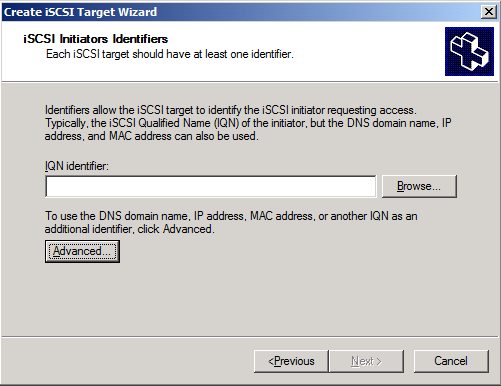 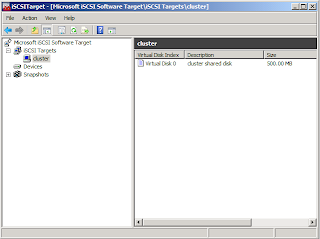 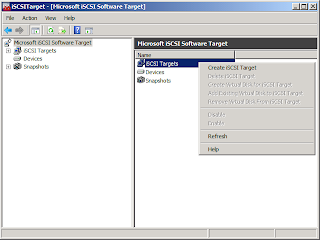 This is a lab environment I created of a virtual windows cluster with iSCSI virtual shared disk. 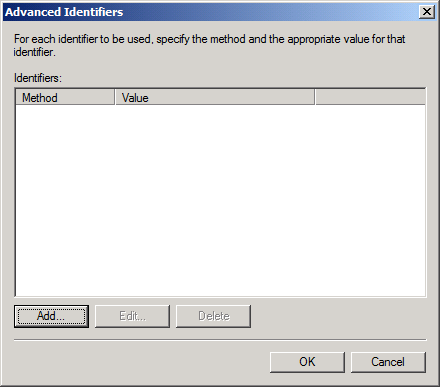 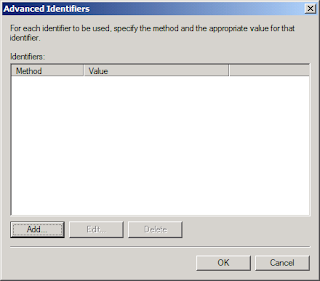 For the initiators identifiers click Advanced then Add﻿. 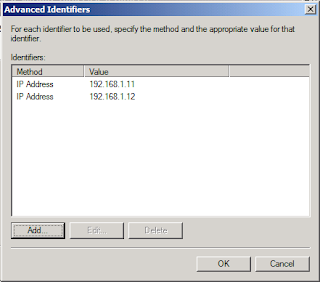 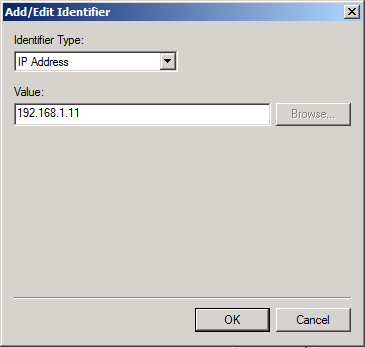 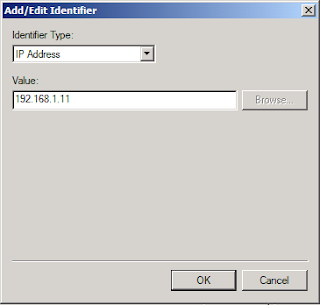 Choose Identifier Type as "IP Address" and fill in the IP of the first node. 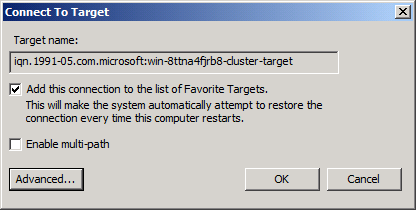 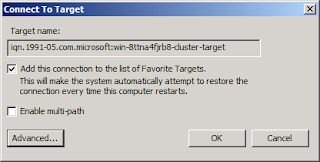 Repeat to add all the other nodes you want to have in the cluster. 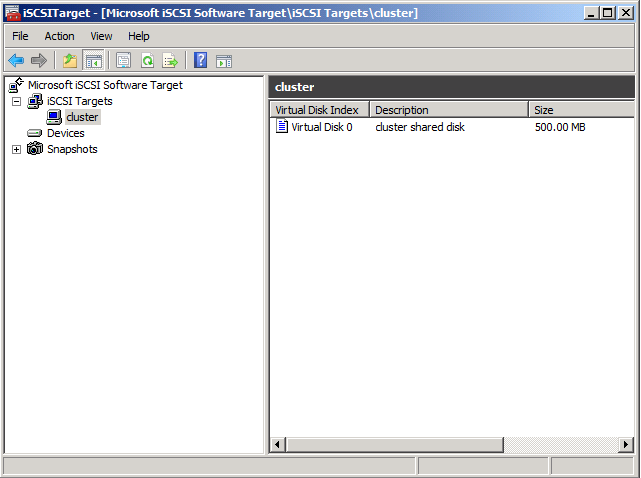 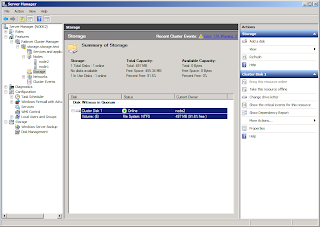 Type the IP address of the storage server DC and click "Quick Connect"
You now have a fully virtual cluster with virtual nodes and virtual storage.